World premiere: Volocopter is flying manned! 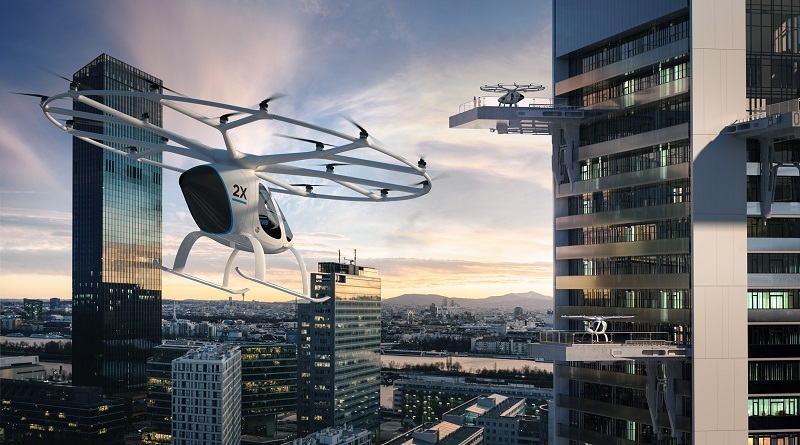 The premiere of manned flights with the world’s first certified multicopter, e-volo’s Volocopter VC200, marks the beginning of a new era in urban mobility. 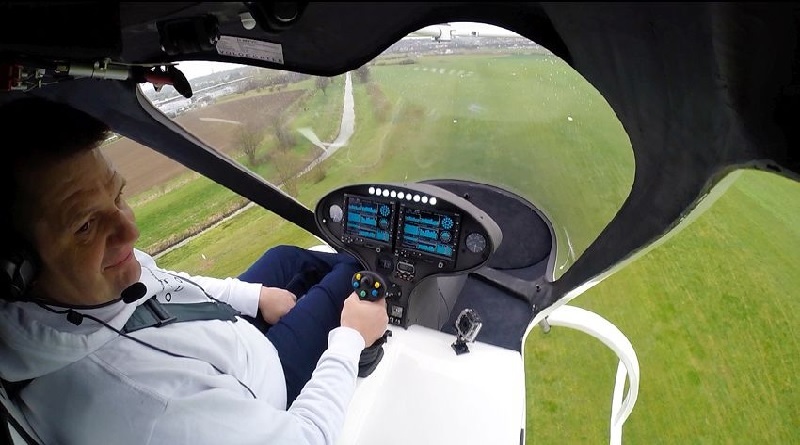 Since 2013, the German Ultralight Flight Association has been testing the Volocopter on behalf of the Federal Ministry of Transport and Digital Infrastructure.